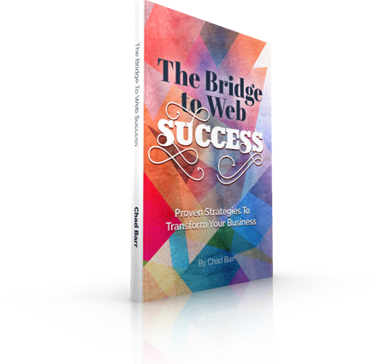 Chad Barr is a prolific writer about web and business strategy. Best Practices from My Best Clients. If you aren’t taking your site seriously, why should others? If you build it they will come, or will they? Is this your site I’ve just seen driving by? Should I use you or how should I use you? The Content is Dead. Long Live the Content. Think Money Grows on Trees? You Just Launched Your New Web Site, Now What?